The crystalline form of pure α-D-Glucose containing one molecule of water of crystallization. It is Produced from high DE syrup by crystallization under controlled cooling. 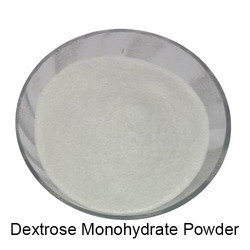 we are supplier of dextrose monohydrate. 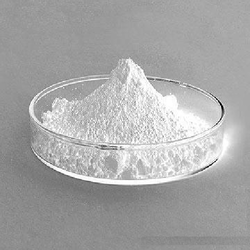 Our company is one of the prominent processors and suppliers of Dextrose Monohydrate Powder.